Our technicians have the experience and technical knowledge necessary to provide high quality repairs on pumps, motors, valves and cylinders for many applications and industries. Submit a FREE estimate here and we will get in touch with you immediately. Tri-State Hydraulics is a hydraulic and hydrostatic component repair and service facility. We also stock and distribute new hydraulic products and carry a large inventory of genuine factory repair parts. We can also offer re-manufactured or aftermarket products to fit any of your hydraulic needs. Please call or email us today and we will be happy to help you in any way possible. 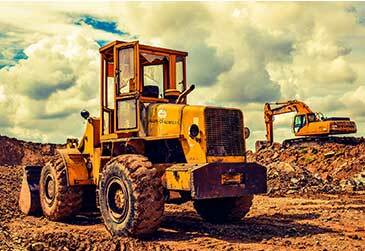 Our factory trained technicians are career hydraulic repairmen with extensive knowledge of yesterday and today's equipment and operation. Our capable customer service team is friendly and able to help with your hydraulic related needs. Call or email us today! All of our rebuilt hydraulic and hydrostatic components are tested and meet new unit specifications prior to leaving our facility. We keep a large inventory of genuine parts for your Eaton, Vickers, Danfoss, Sundstrand, Bosch Rexroth, Parker, Denison, Commercial, Poclain, Oilgear, Continental and many more. 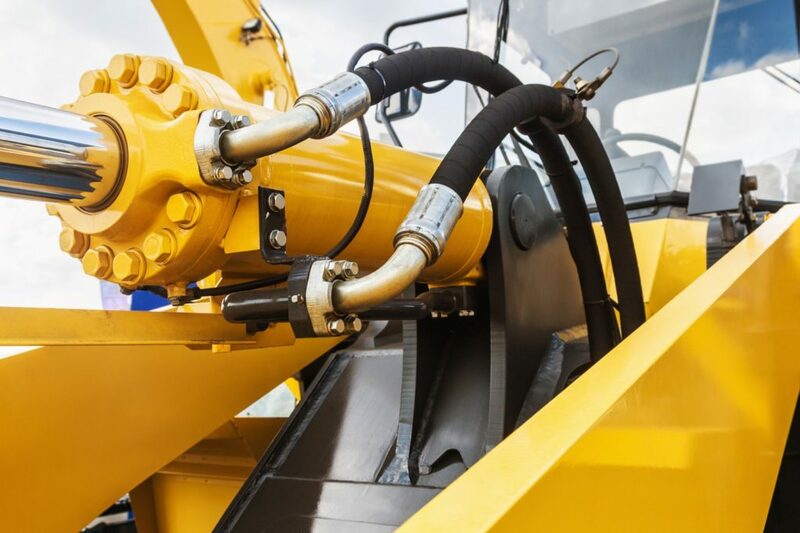 "Tri-state Hydraulics helped me diagnose my issue, reduce project deadlines and save thousands of dollars." 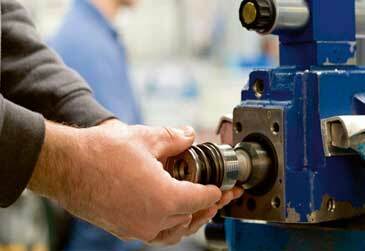 Tri-State Hydraulics is a hydraulic and hydrostatic component repair and service facility. We stock and distribute new hydraulic products and carry a large inventory of Vickers new products and genuine factory repair parts.